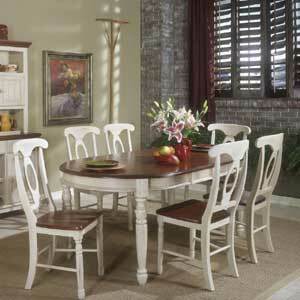 Table shown seats 12 diners with all three table leaves. 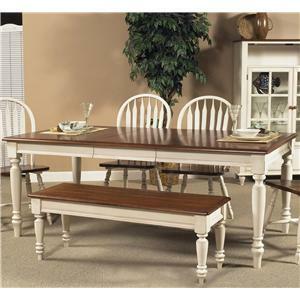 The Custom Dining Tables Customizable Boat Shape Table with Legs by Canadel at Dinette Depot in the Brookfield, Danbury, Newington, Hartford, Connecticut area. Product availability may vary. Contact us for the most current availability on this product. Leaves Three 20" leaves extend table from 68" to 128". One of the three leaves is self-storing. 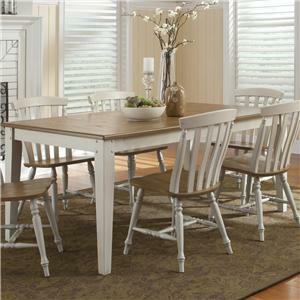 The Custom Dining Tables collection is a great option if you are looking for Casual furniture in the Brookfield, Danbury, Newington, Hartford, Connecticut area. 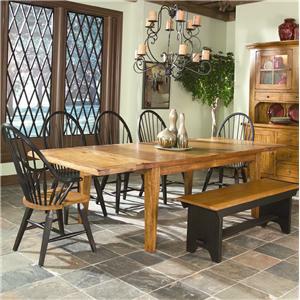 Browse other items in the Custom Dining Tables collection from Dinette Depot in the Brookfield, Danbury, Newington, Hartford, Connecticut area.